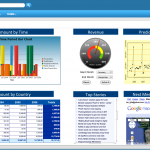 WebFOCUS operational dashboards monitor business activities in real time and allow organizations to maintain, optimize, and improve business processes and logistical efficiencies. 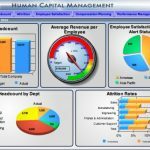 People at all levels of operations and logistics management can make immediate observations and take swift action the moment opportunities or problems present themselves. 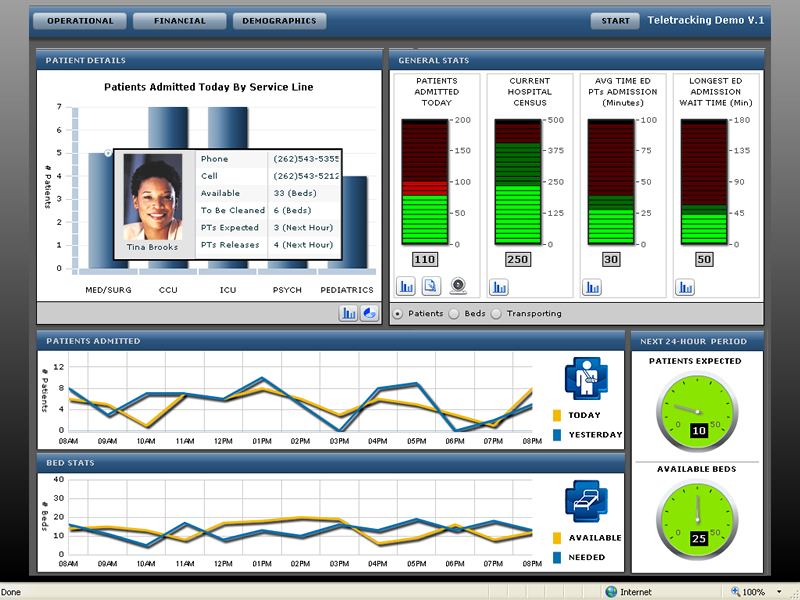 WebFOCUS provides the unique combination of technologies that are paramount to the effectiveness of operational dashboards: industry-leading, real-time integration of information assets both inside and outside the organization and the most comprehensive set of data visualizations for optimum operational data presentation. 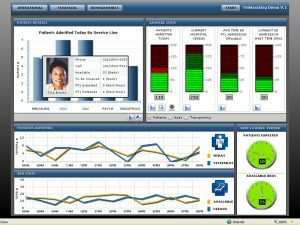 Business activity monitoring (BAM) applies operational business intelligence (BI) and application integration technologies to automated processes to continually refine them based on feedback that comes directly from knowledge of operational events. 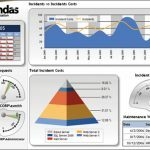 In addition to auditing business processes (and business process management systems) and sending event-driven alerts that trigger process adjustments, BAM solutions also can be used to alert individuals to changes in the business that may require action. BAM data points can provide aggregated insight to executives involved in strategic planning. Posted on January 24, 2013 by admin. This entry was posted in Business intelligence. Bookmark the permalink.